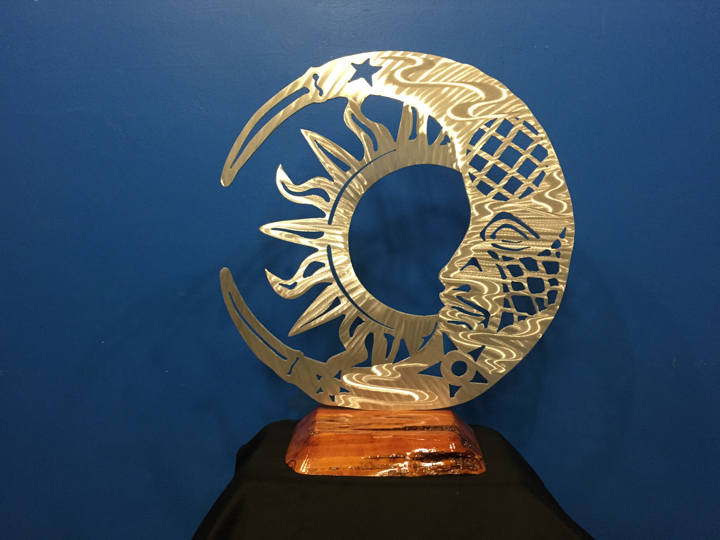 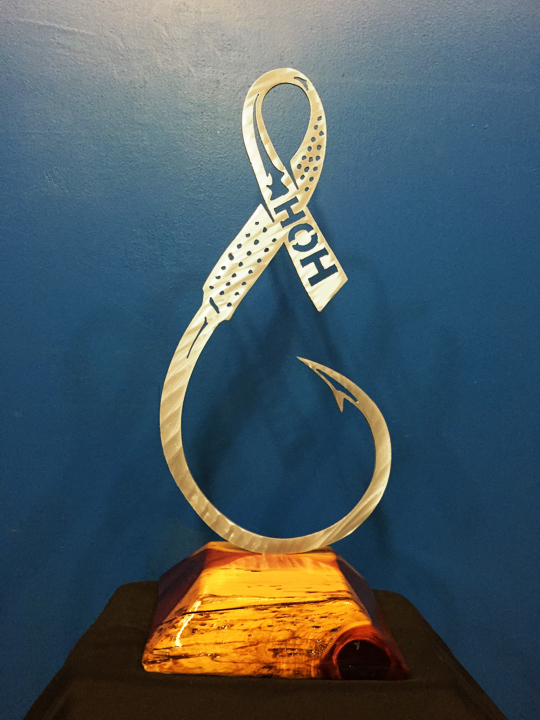 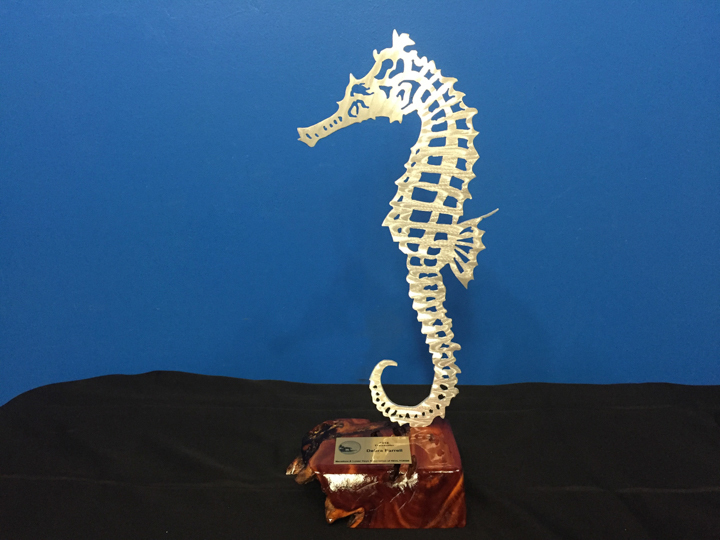 Our trophies are all custom made. 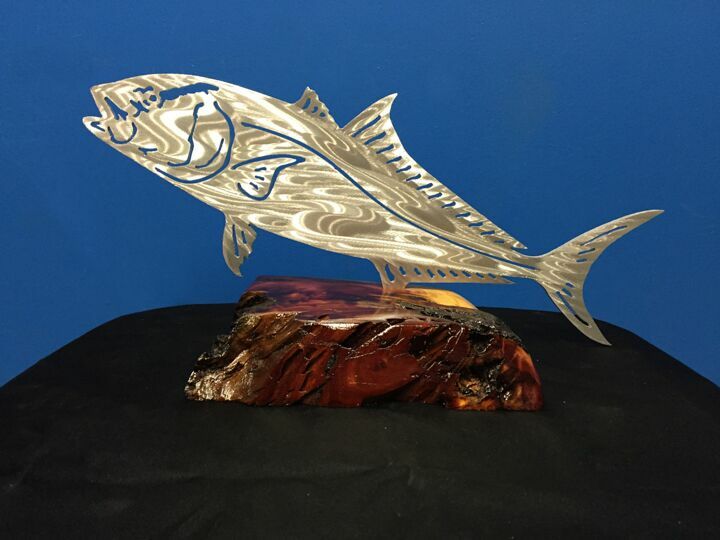 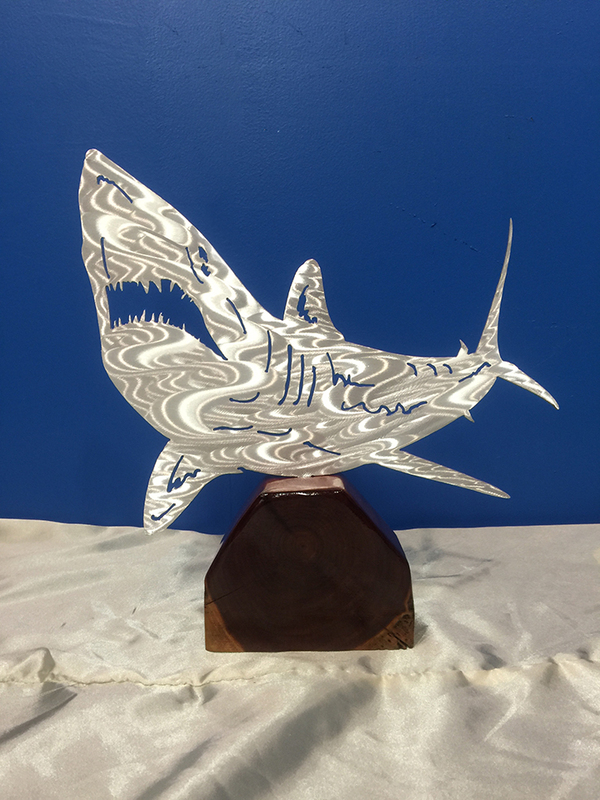 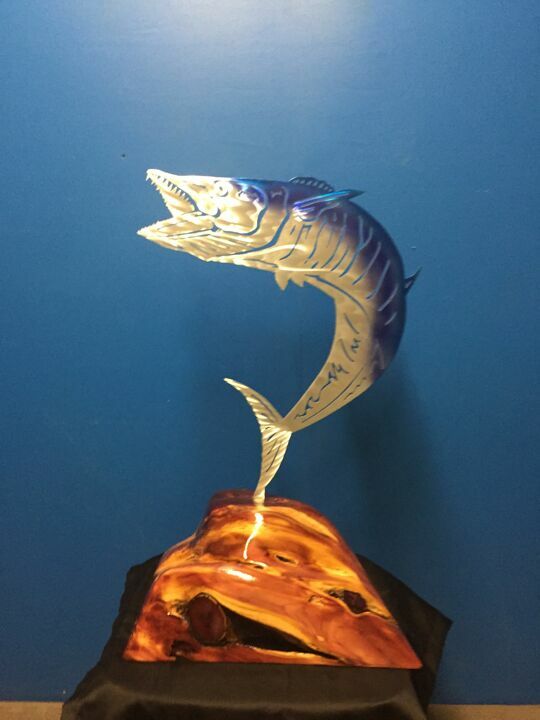 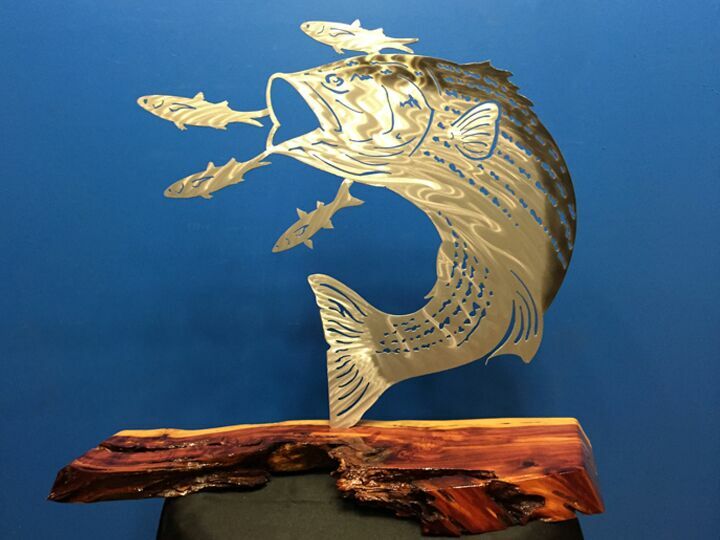 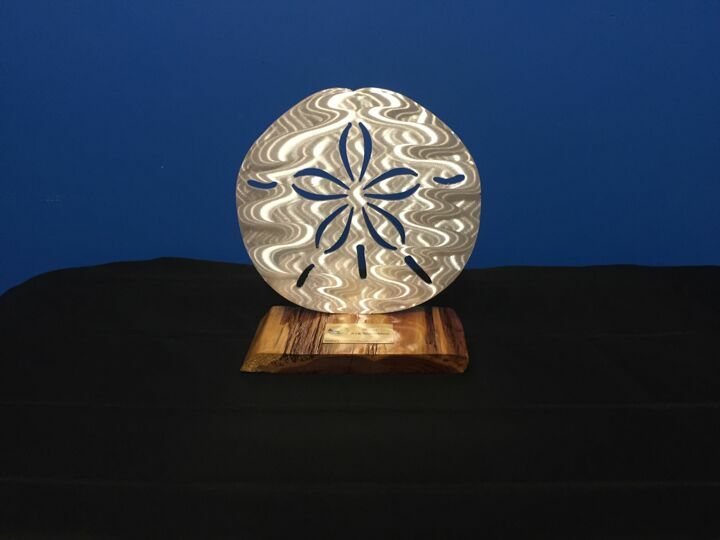 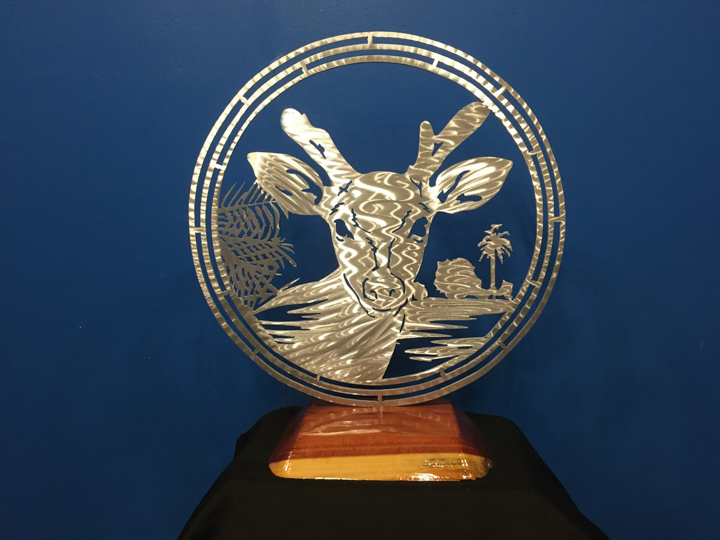 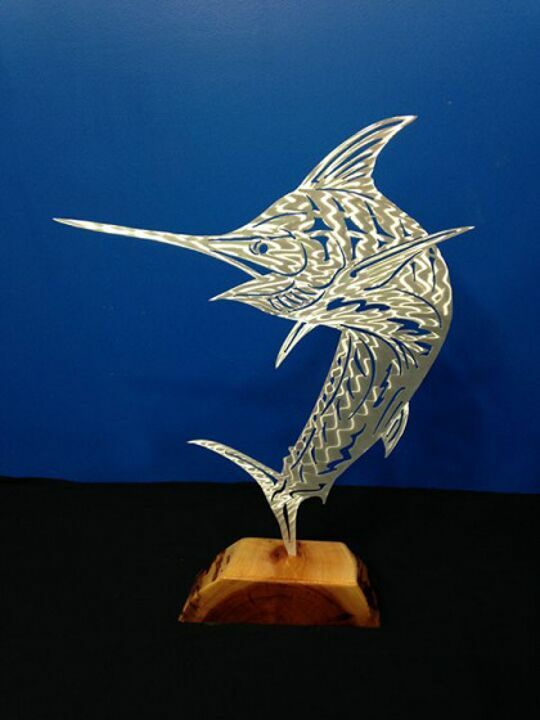 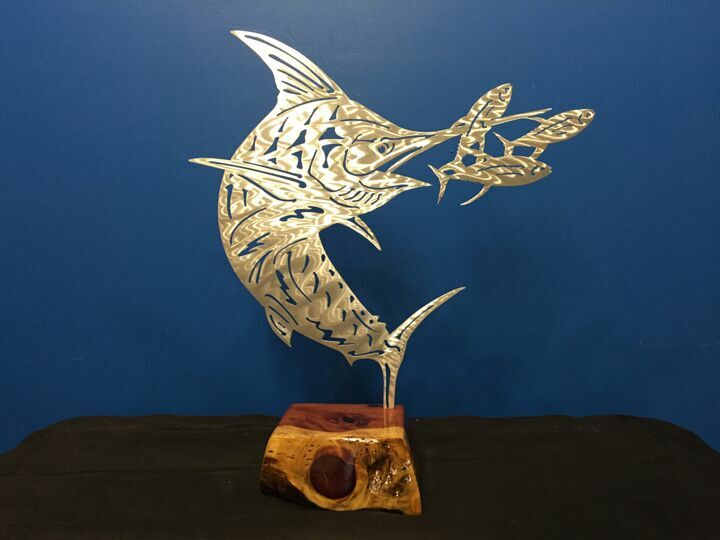 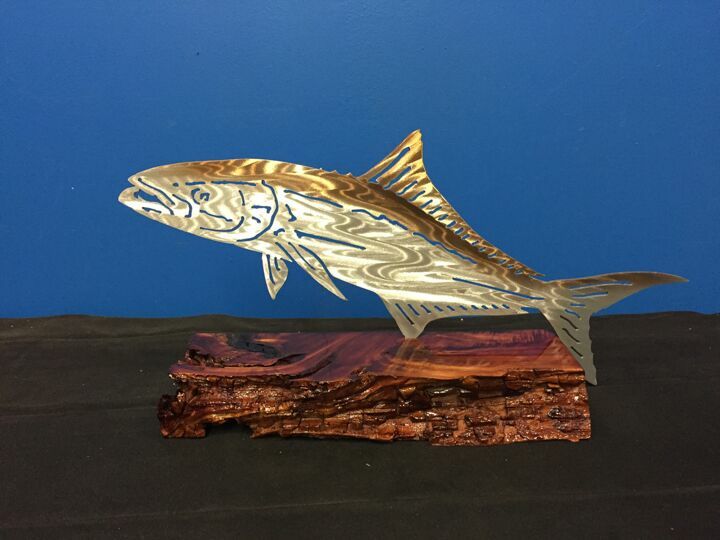 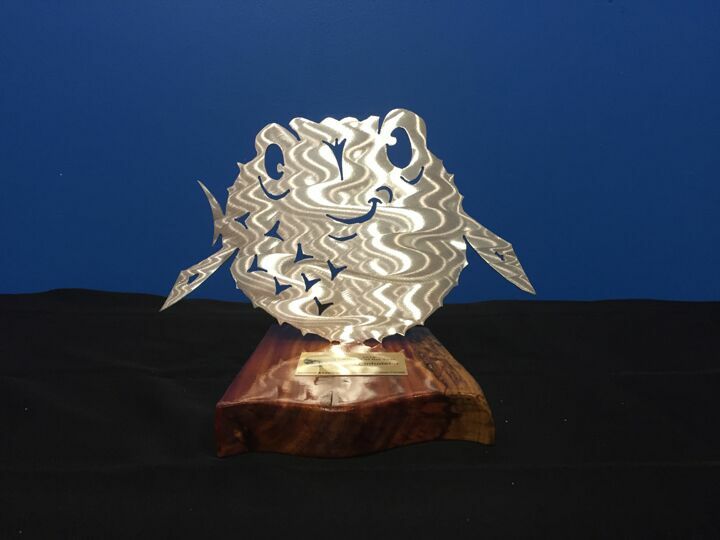 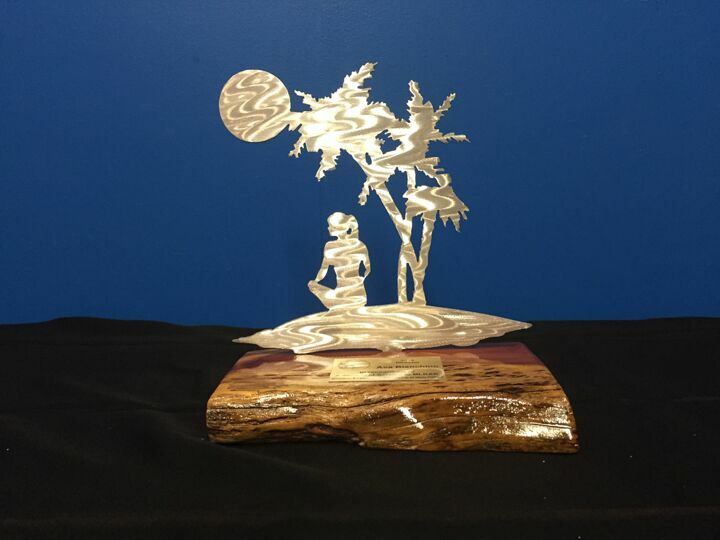 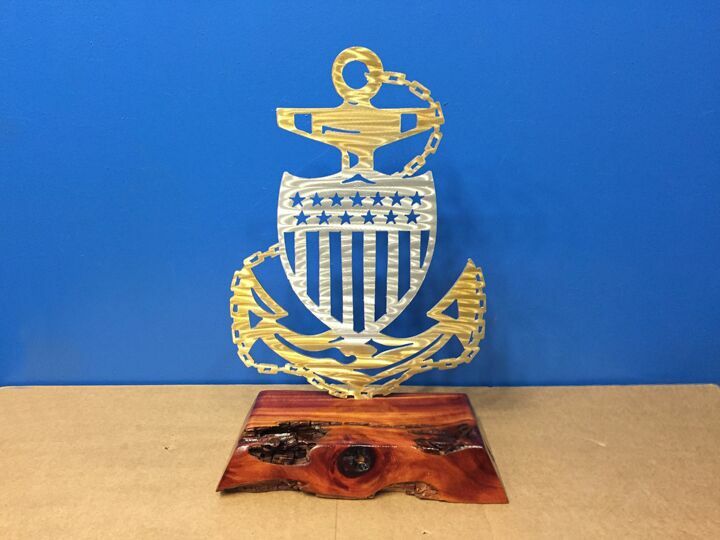 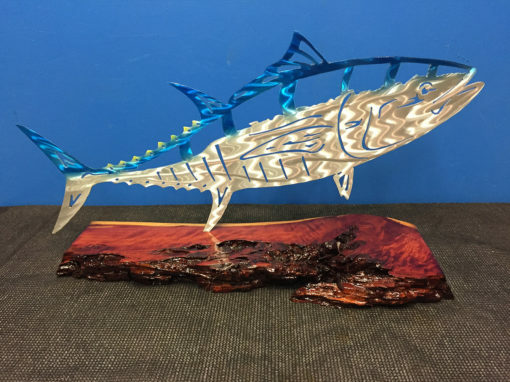 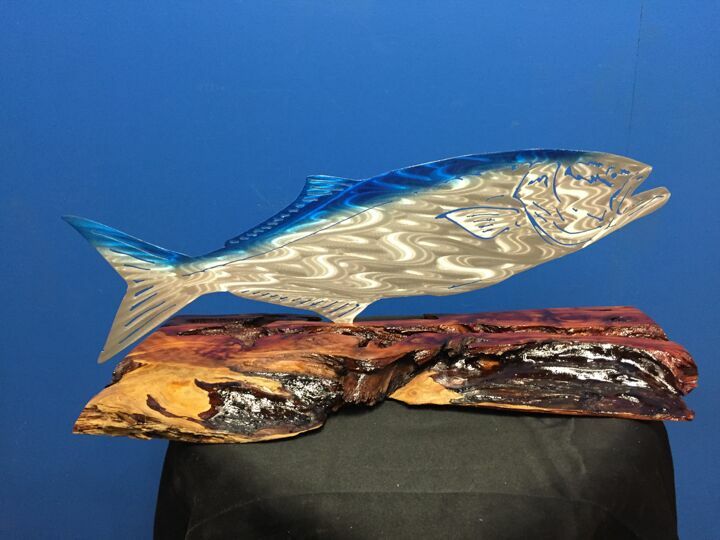 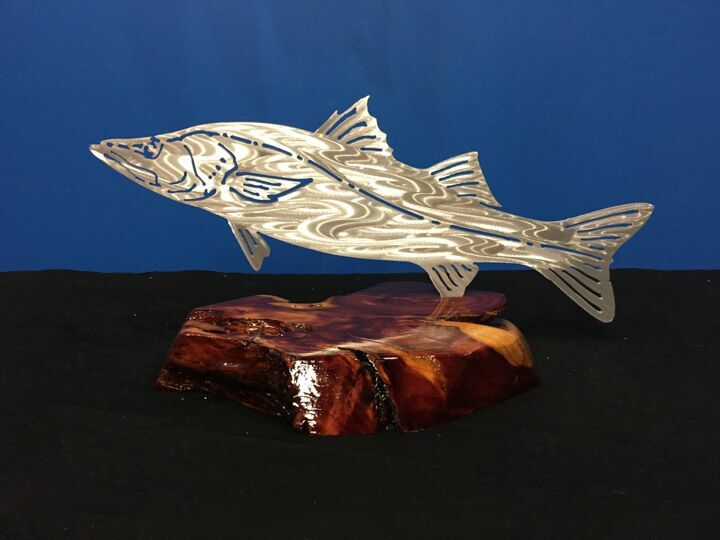 We can create any kind of trophy you need such as clay shooting trophies, corporate trophies, golf tournament trophies, or any general tournament trophies. 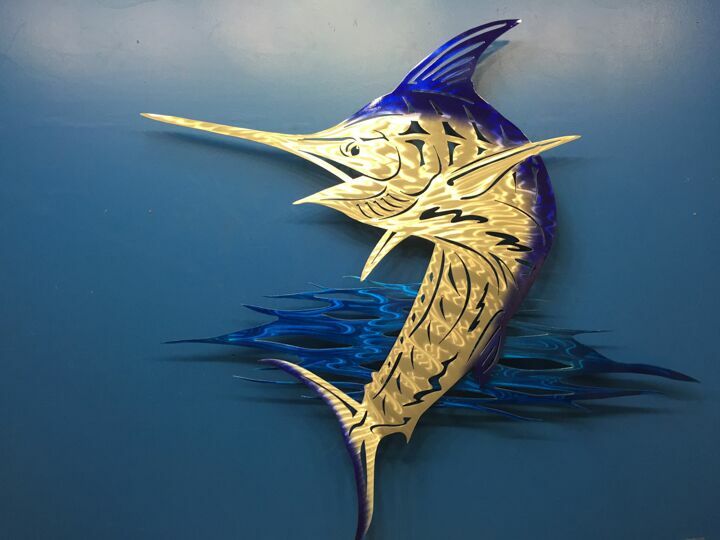 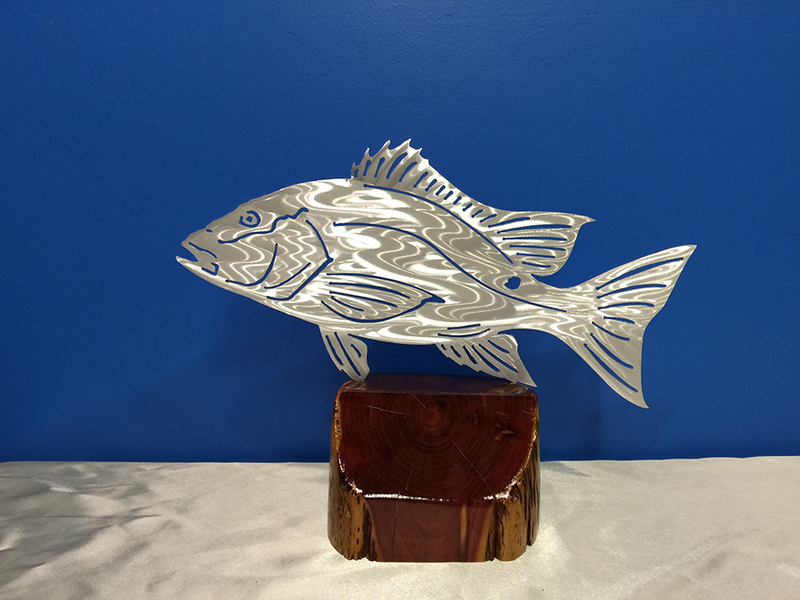 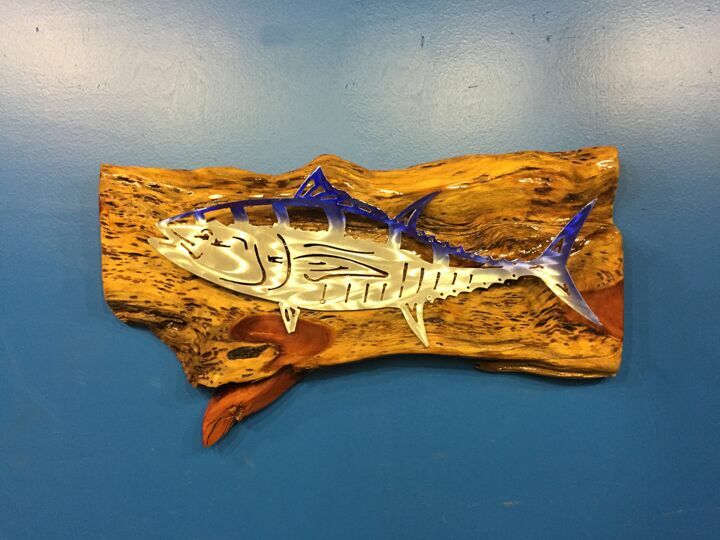 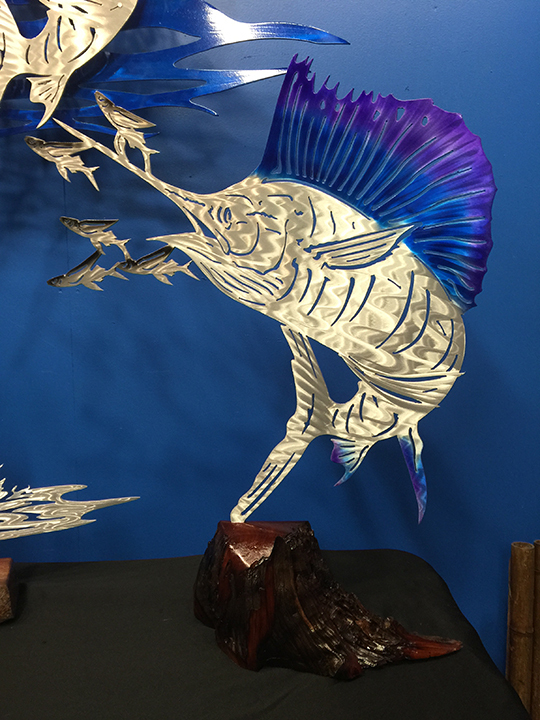 If you need something custom created, please call us at 917-577-8495 or email us at fishbonedesign@live.com.